My Little Pony Sued Over Illeg..
Gina Rinehart until now held the title as Australia’s wealthiest individual, but that applies no longer since the global fall in iron ore prices. Rinehart has lost billions since the fall according to Forbes magazine, allowing Blair Parry-Okeden to take her place as richest person in Australia. Blair Parry-Okeden is a naturalised Australian who lives in Scone, NSW, but was born in the US. 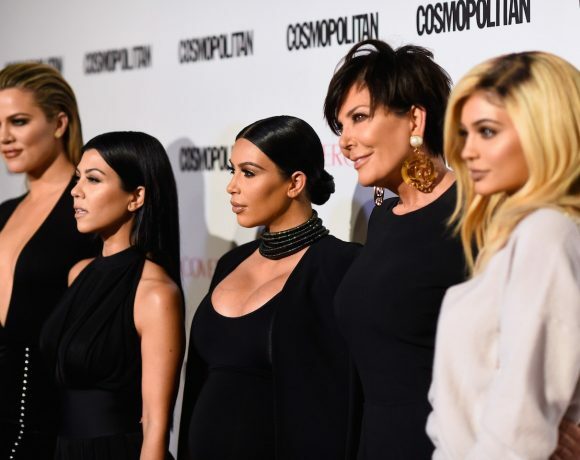 Her wealth comes in at $A12.5 billion, an inherited interest in cable television, Cox enterprises. 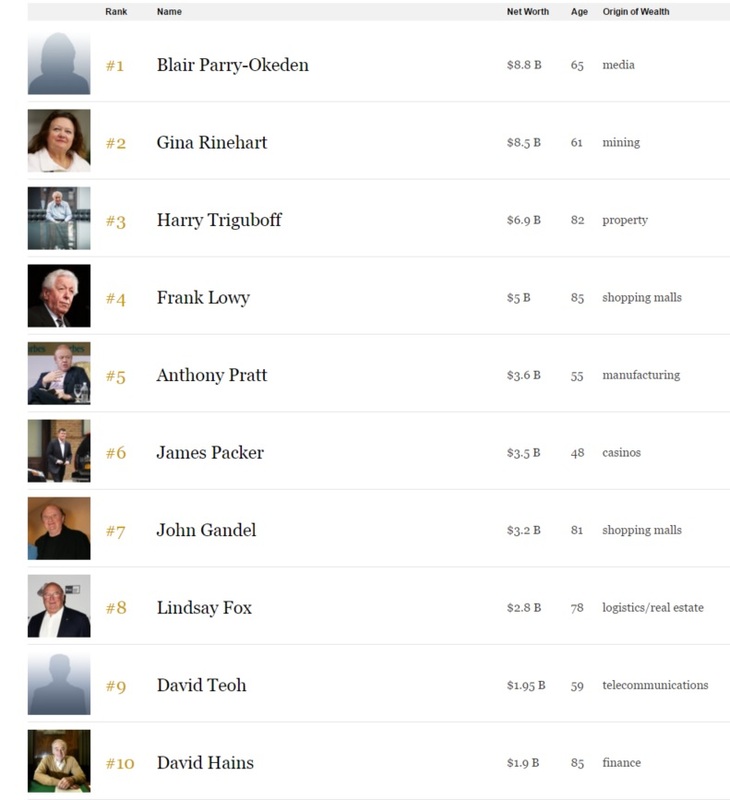 Blair Parry Okeden had previously not been included in some rich lists because there was a question over her citizenship, but Forbes has since confirmed that she is now Australian. 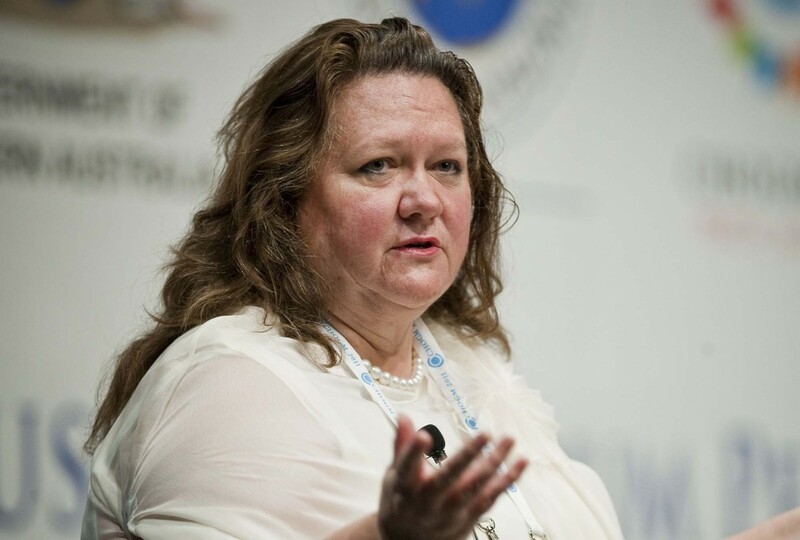 On the BRW 2015 rich list Rinehart’s wealth was $14.02 billion, down from $20 billion the year before, this year according to Forbes her wealth is at $A12 billion. 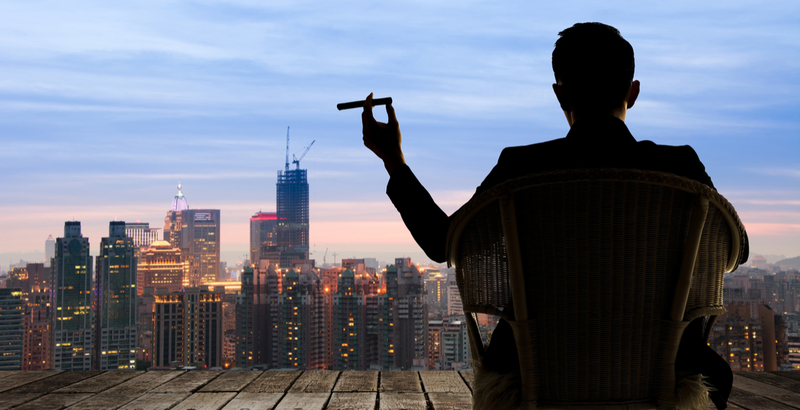 Here are the rest of Australia’s richest according to Forbes.